Leading Seaman Saluluelanei Gray is particularly excited about sailing into Apia today onboard the Royal Australian Navy Ship HMAS Success, because she’ll have some very special people waiting for her on the wharf. 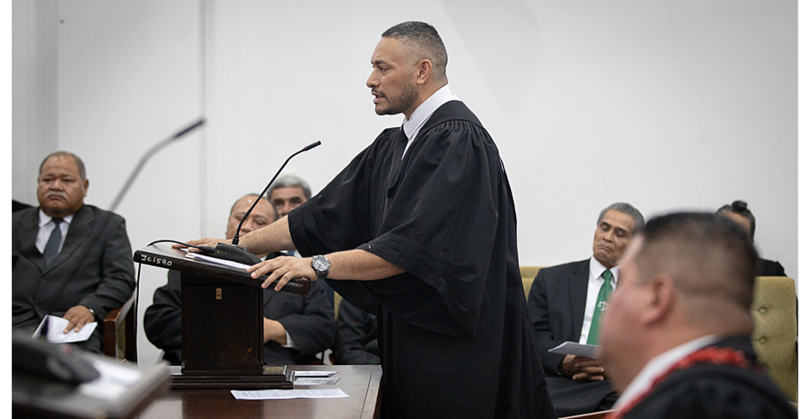 Gray was born at the Moto’otua Hospital Upolu and moved to Australia with her parents in 1995, after they finished their studies at the Malua Theological College. After finishing school at the Penola Catholic College in Melbourne, Leading Seaman Gray joined the Navy as a Maritime Logistics Sailor. 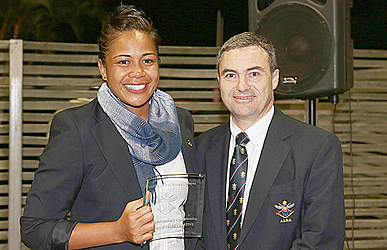 Her career has included operational deployments to the Middle East and representing Navy in Rugby Union. She says part of her heart has always remained in Samoa. 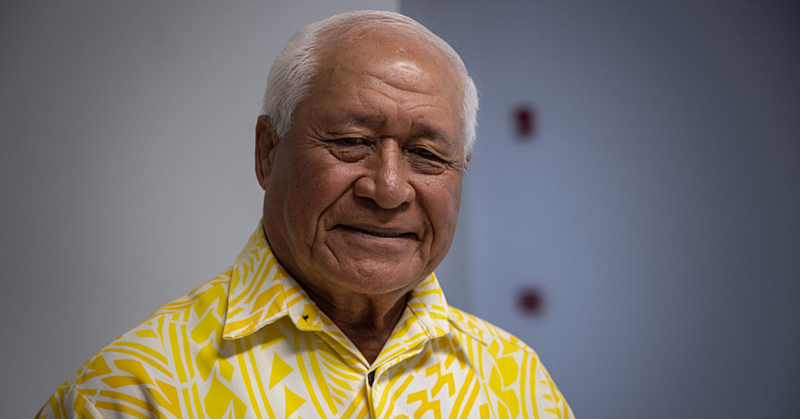 “I still have a lot of family in Samoa and I try to visit often, but that’s not always easy with work commitments,” Leading Seaman Gray said. “I’m also looking forward to sharing my culture and traditions with my friends onboard Success, and sharing my Navy life with my family here in Samoa,” she said. This is not the first time Leading Seaman Gray has sailed into Apia, having visited more than a decade ago in HMAS Tobruk. This time around, her family will be waiting on the wharf when HMAS Success pulls alongside, with a very happy Leading Seaman Gray onboard. “I am pretty excited, with the feeling of visiting my home and revisiting memories of growing up in Samoa,” she said. HMAS Success is visiting Samoa as part of Indo-Pacific Endeavour 2018 – a major maritime activity to strengthen partnerships and regional security in the Pacific. 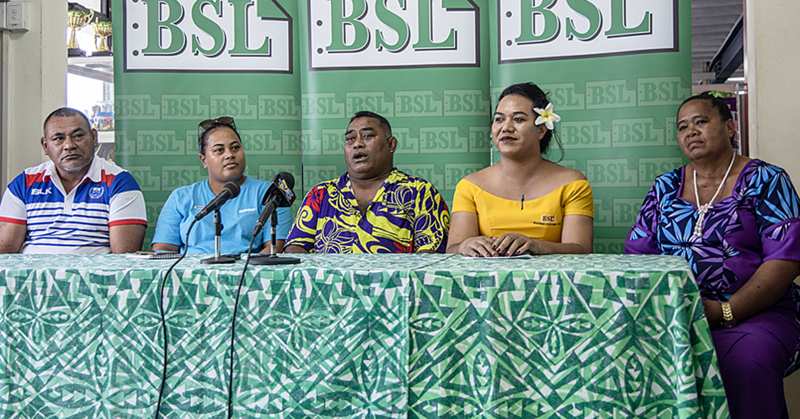 Success will spend four-days in Apia, conducting a range of activities with the Samoa Police Service and assisting with local community project. The ship will then set sail for Hawaii to participate in Exercise Rim of the Pacific (RIMPAC).